Ceramics are having a moment, and the beauty of the craft raises so many fascinating questions about science, design, and everyday objects. 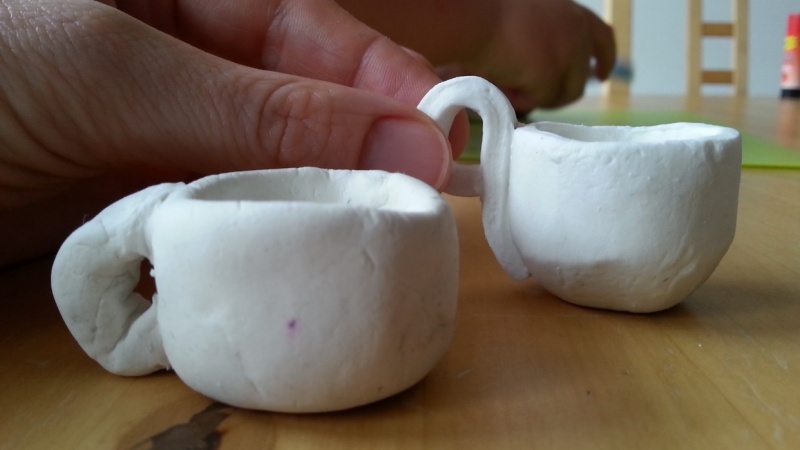 How do you work with clay? How do you glaze your piece? How do you walk the line of beauty and function? 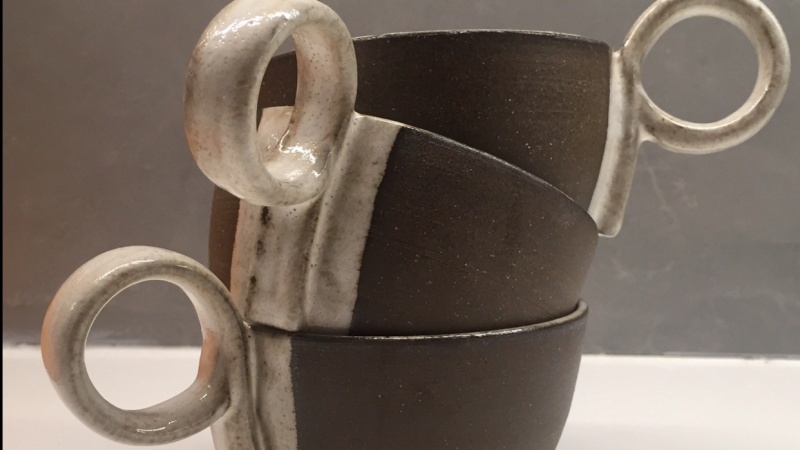 Join potter Helen Levi for this inspiring, informative 35-minute class on making a mug from start to finish! You'll join Helen in her studio in Red Hook, Brooklyn and follow her through the process of creating a beautiful mug, including: selecting the clay, throwing it on the wheel, and glazing the final piece. This class is perfect for the aspiring potter or creative looking to get their hands dirty and understand the process of ceramics. Helen's demonstrations reveal the breadth of ways to consider ceramics so that you can gain insights and explore the possibilities, both in this class and beyond. Note: In this class, Helen primarily uses professional equipment (for example, a professional potter's wheel) but offers suggestions and resources for those eager to try this out on their own. 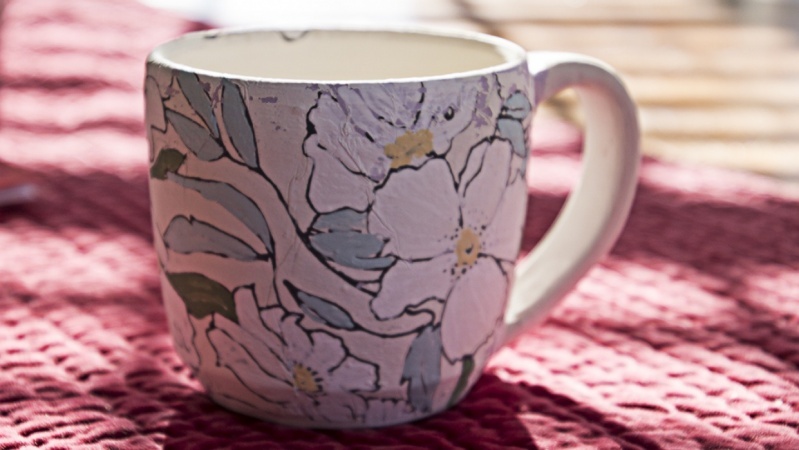 Design your own mug — a sketch, an inspiration photo, or even a tangible piece! Helen Christgau Levi is a photographer and potter born and bred in NYC.